I have authored eight books to date. 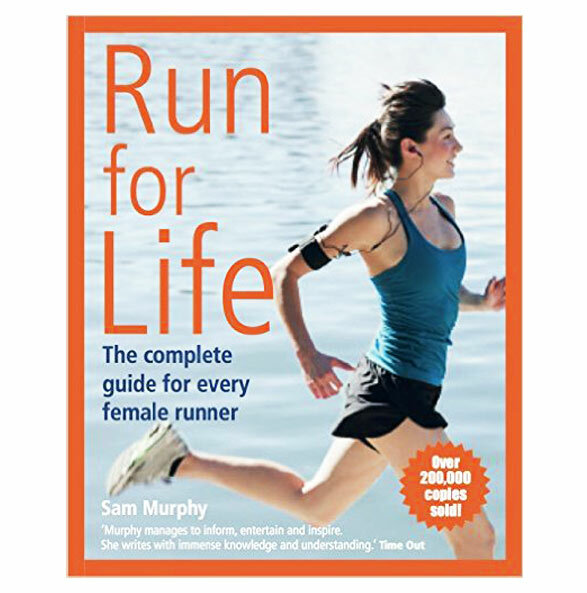 It all started with Run for Life, the definitive guide to women's running that sold over 200,000 copies, has been updated twice and is now available in 14 languages! My books are published by Bloomsbury and Kyle Books. I have also acted as a ghostwriter for a media fitness expert. Sam Murphy manages to inform, entertain and inspire. Keen to start running, but don't know where to begin, or how you'll find the time? Stuck on the treadmill and not sure how to progress? Or perhaps you are a lapsed runner and injury or boredom stopped you in your tracks? As more than 200,000 female readers can attest, Run for Life is a practical yet inspirational guide to becoming the runner you want to be - and still have a life. Coupling science-backed advice and information with the insights and experiences of women runners of all ages and abilities - this book will help you embark on your running journey with confidence and enthusiasm. If a marathon or half-marathon entry pack has just landed on your doormat and you're thinking 'Help! Where do I start?' - or you already have a race or two under your belt but have never quite reached your potential, this book is for you. It's packed with expert advice on training, nutrition, injury prevention, footwear and kit as well as race preparation and execution. My detailed marathon and half marathon programmes are based on how much time and energy you can devote to training, not arbitrary time goals.Choose from Ideal World, Real World or Bare Minimum. 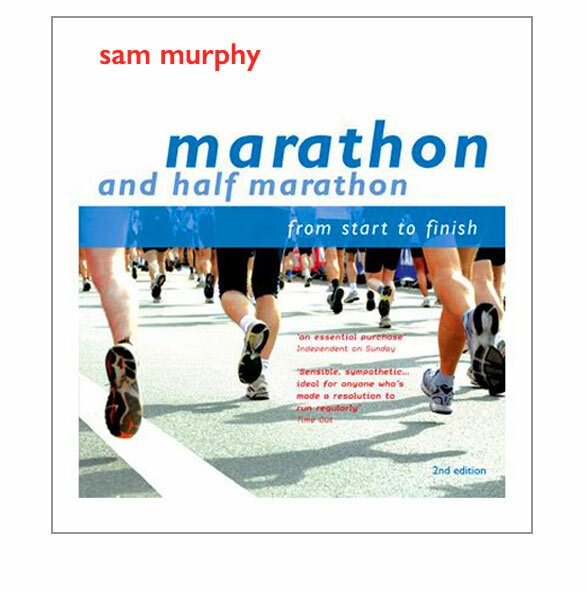 This fully updated second edition has everything you need to get you to the start line - and finish line - of your chosen race with a smile on your face. The British Army is the fittest force in the world, employing tried-and-tested training programmes that are guaranteed to build the levels of stamina, strength and flexibility every soldier needs. 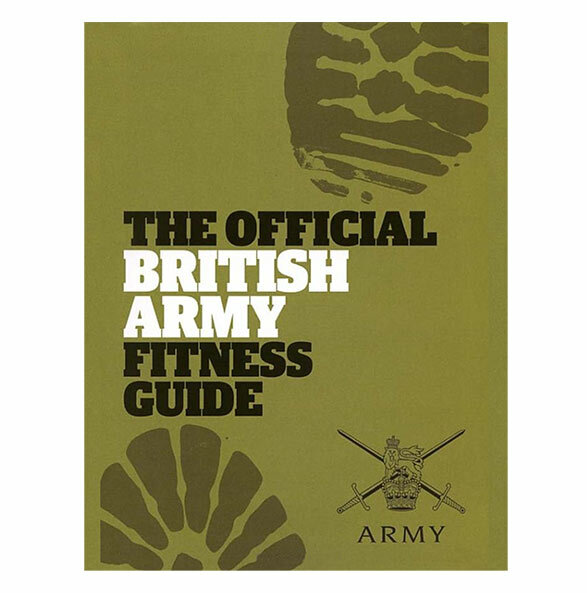 In this official guide - developed with the Army Physical Training Corps - you'll master the exercises and activities the Army uses to achieve your own peak physical fitness, whether you're a complete beginner or a weekend warrior looking for your next challenge. With step-by-step instructions, dozens of illustrated exercises and space to chart your progress, this practical and easy-to-use book will help take your fitness to the next level. Want to run faster, stronger, further - and remain injury free? This book will show you how training smarter and recovering better is the key to unlocking your best performances. Co-written with leading sports physiotherapist Sarah Connors and with a foreword by Dame Kelly Holmes, Running Well reveals how to improve your running technique, why strength and conditioning should be part of your programme and how to recognise - and minimise - your own personal injury hotspots. 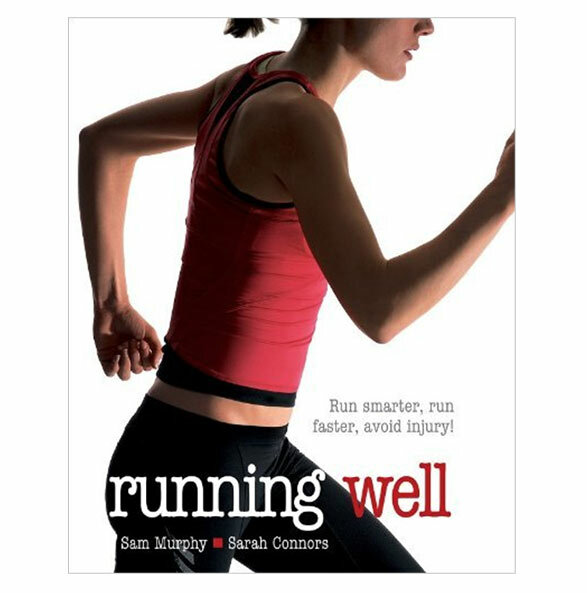 Whether it's for prehab or rehab, Sarah Connors' fully illustrated head-to-toe guide to the running body guides you through the steps you can take to stay injury-free or prevent niggles becoming more serious setbacks.